Tracks 13-16 listed on CD only. 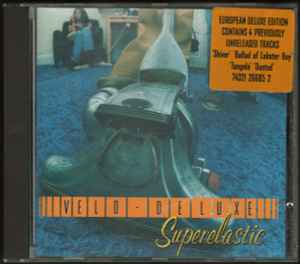 Original case has a sticker stating: "European deluxe edition. Contains 4 previously unreleased tracks ..."
℗ & © 1994 Mammoth. First released in the E.C. 1995.